She was born in a music family, start playing piano with Prof. Yefei when she was 6 years old. From 1991 to 1999, she studied western and Chinese music at China Conservatory of Music (中国音乐学院) in Beijing/ China. 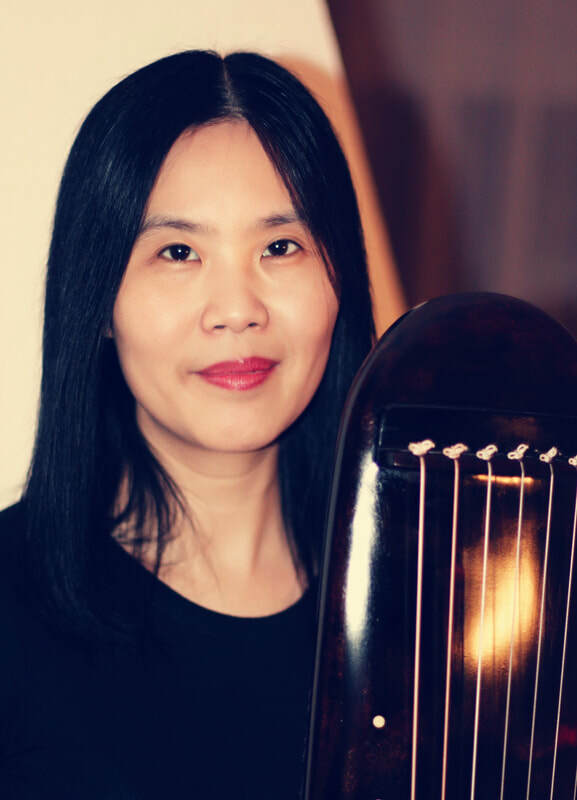 There she learnt Qin and Zheng with Chinese masters Prof. Wu Wenguang (吴文光) and Prof. Qiu Dacheng (邱大成) and has played very often at the traditional “Qin Meeting”.